France to lend Tunisia 135 million euros to finance projects - The Maghreb Times ! France has agreed to lend Tunisia 135 million euros ($143 million) to finance two infrastructure projects, Tunisia’s prime minister said on Friday. “France will finance two projects, the first worth 60 million euros and another with 75 million euros,” Prime Minister Youssef Chahed said at a news conference with French Prime Minister Bernard Cazeneuve in Tunis. The French Development Agency (AFD) will finance a project to expand the potable water network and will fund a metro project. France, one of Tunisia’s biggest economic partners, will also convert 35 million euros of debt into investment after an operation last year to convert Tunisian debt worth 60 million euros, the French Prime Minister said. 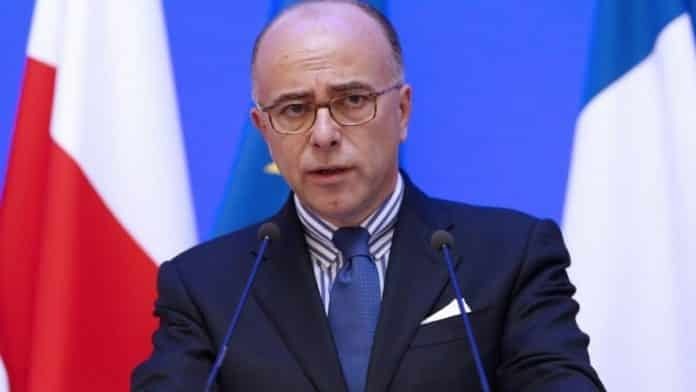 Cazeneuve said France would continue to support Tunisia after it launched “courageous economic reforms” and called on foreign tourists to visit Tunisia to help revive an economy struggling after deadly attacks on tourists in 2015 by Islamist militants. Calais migrants: ‘Jungle’ closure to start on Monday, France says.